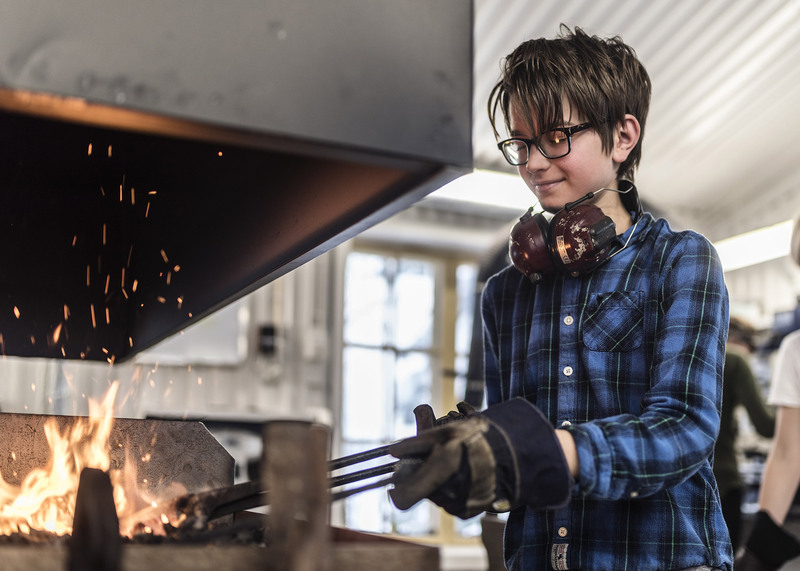 Learn the basics in blacksmithing and manufacture som simple objects and jewelry. Lunch and material is included in the price. Max 6 participants per day.